This three-hour CEU workshop explores the intersection of social media, the online world, and technology and our ethical practice as social workers. The workshop will explore specific cases and questions about our work in the digital age in the context of the NASW Code of Ethics and the practical and clinical experience of other participants. In addition, participants will be invited to explore their own feelings, reactions, attitudes and beliefs as relates to the online world and their practice and to develop and discuss clinical approaches with clients that take into account a diverse, tolerant approach to the digital world we all now navigate. Beginner: Beginning social workers will have an opportunity to explore how social media can and does impact their practice, and to start to develop their own values and identity—based on and informed by the NASW Code of Ethics and experiences of more advanced clinicians—related to how they may or may not interact with social media and/or integrate it into their work. 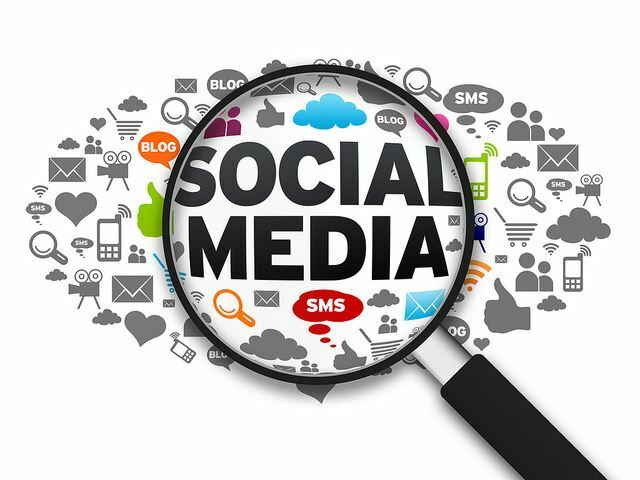 Intermediate: Intermediate level social workers who may have developed a more cohesive professional identity and values will be able to explore how social media may or may not fit into that identity and their values. They may explore and benefit more from discussion of strategies for managing clinical scenarios related to social media based on those that have emerged in their prior experience. In addition, they will have an opportunity to reflect on and review practices they have been engaging on and to assess their appropriateness in light of the NASW Code of Ethics and input from other clinicians. Light breakfast and full lunch will be served (with a vegetarian option).